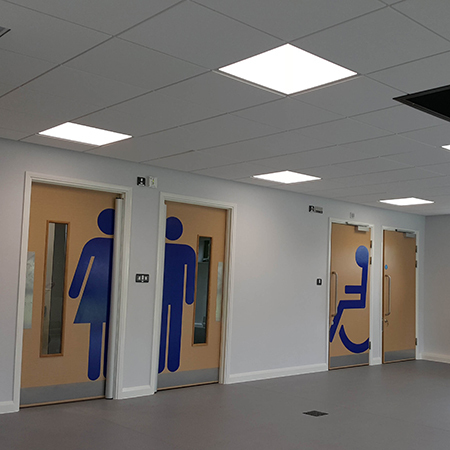 ASSA ABLOY UK Specification, a UK division of ASSA ABLOY, has specified a range of solutions for a new RAF nursery in Oxfordshire, delivering assured access and safety for children using the facility. 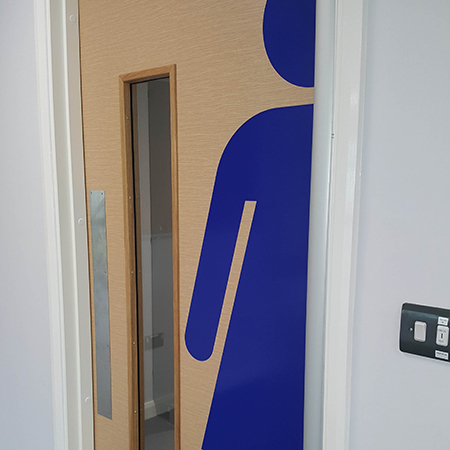 The RAF base required an extension to its existing nursery facilities, increasing its capacity to cater for more than 100 children. 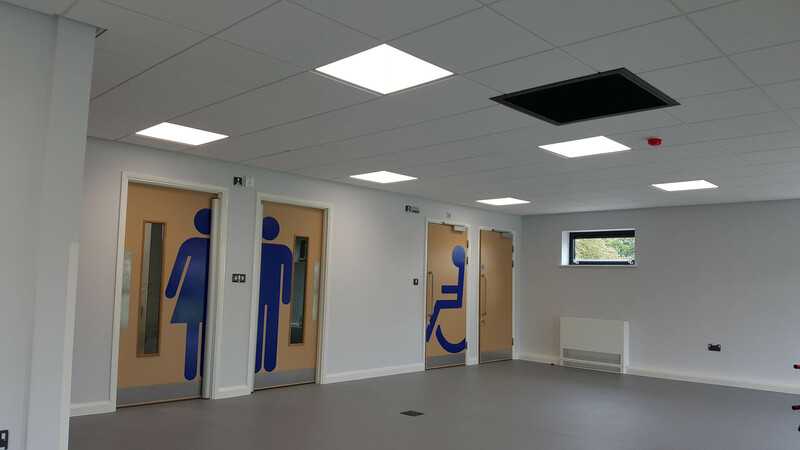 As a result, the specification process demanded products that were fully compliant and tailored to the needs of the young children that would be using this facility. 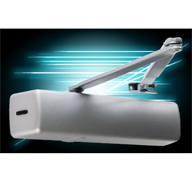 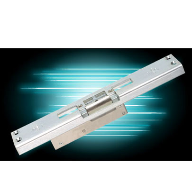 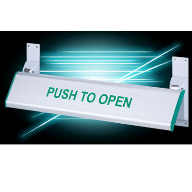 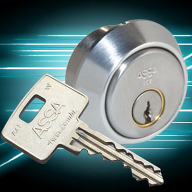 Products specified by ASSA ABLOY UK Specification include the DC500A CAM-Motion® door closer, delivering a low opening force while providing sufficient closing forces to satisfy fire legislation, and ASSA modular high-security deadlocks, delivering a strong locking solution for doors. 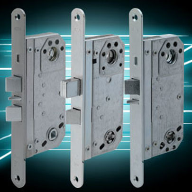 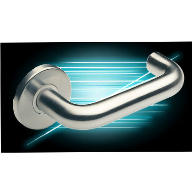 Other solutions specified include P600 cylinders, patented to ensure keys cannot be duplicated by unauthorised parties, and ScanFlex door furniture, offering classic Scandinavian design in a hard-wearing stainless steel. 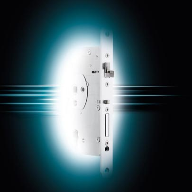 The doorsets provided are all oak laminate with a horizontal grain, complete with PVC edges – making them easy to clean – and factory-painted frames, meaning the products arrive to site in their finished condition, ready for a quick installation. 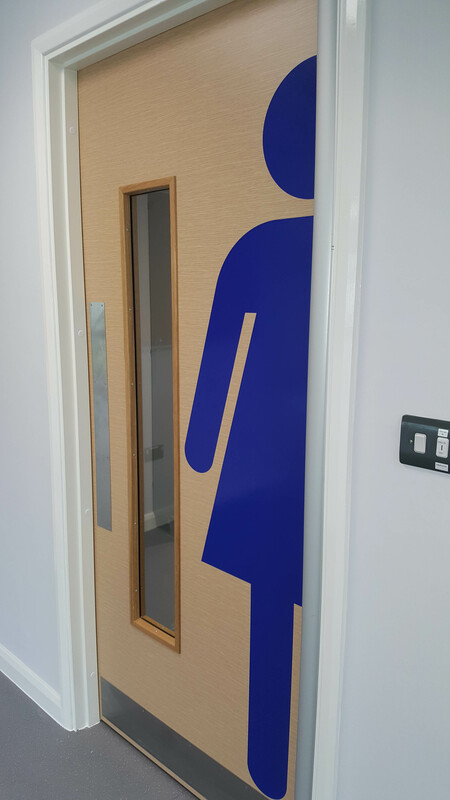 ASSA ABLOY UK Specification also supplied the graphics for the toilet doors in a self-adhesive vinyl. 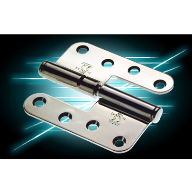 With access and safety for young children of paramount importance, solutions such as ASSA finger guards – protecting children from accidentally trapping their fingers in doors – and thumb turn locks for the toilets, installed at a lower height, were other crucial considerations.